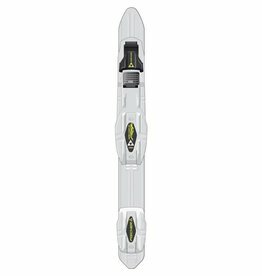 This new generation of Skate Race binding with new weigth optimized angle offers skating performance at its best. 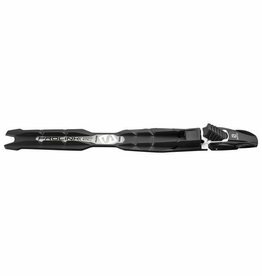 SNS Pilot Combi is ready for any style. SNS Propulse Carbon RC2 is a lightweight, World Cup level classic race binding. 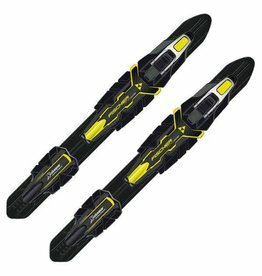 New TURNAMIC® Control binding with very user-friendly entry mechanism and high skiing comfort with maximum stability and ski control. 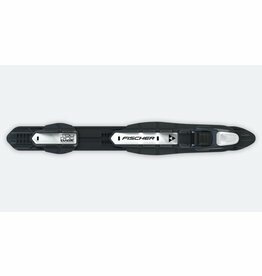 The Fischer R4 Classic NIS Ski Bindings deliver premium classical ski racing technology and have been developed specifically for the unique Nordic Integrated System (NIS). 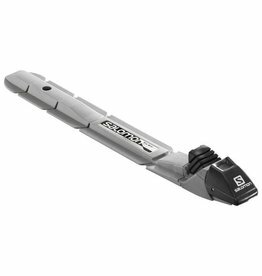 Versatile, highly functional and reliable BC binding. 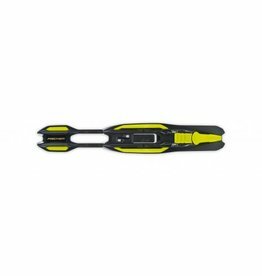 Prolink Pro Skate is a lightweight performance skate binding using Prolink's 2 rail system. 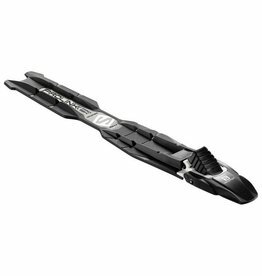 Prolink Carbon SK2 is a very lightweight carbon skate binding for racing. 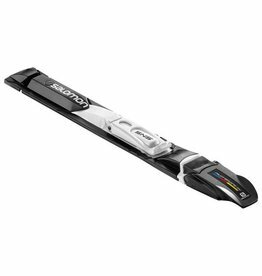 Juniors need power transmission and snow feel, so the lightweight Prolink Race Junior classic has a Prolink 2 rails system. 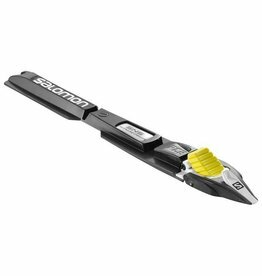 When you want a reliable automatic binding for classic touring, jump on the SNS Profil Auto Universal. 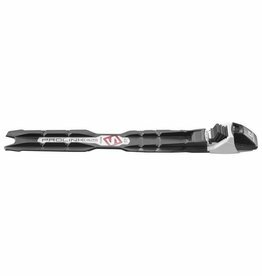 Get the precision of a full contact engine. 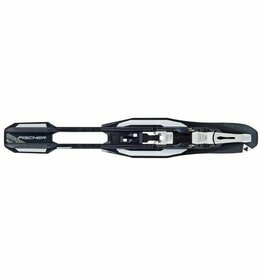 Very light junior skate race binding. 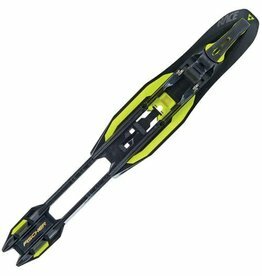 For all juniors seeking good ski control, stability and power transfer. 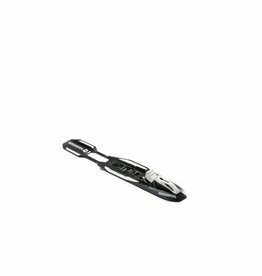 SNS Pilot Equipe Skate is built for speed. 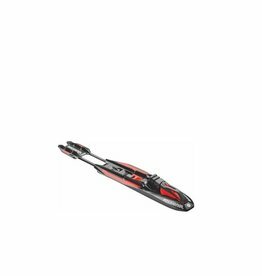 Very light junior skate race binding. 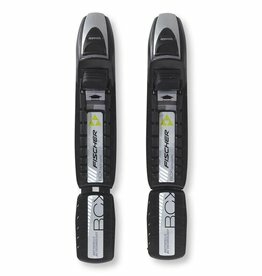 A newly developed TURNAMIC® Race Performance binding for the classic technique. 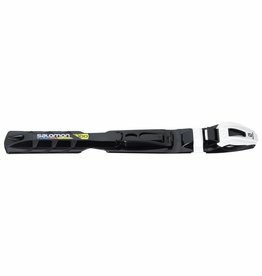 The easy to use Prolink Auto binding for classic touring is made with the Prolink 2 rail system to ensure great snow feel via a low and direct connection. 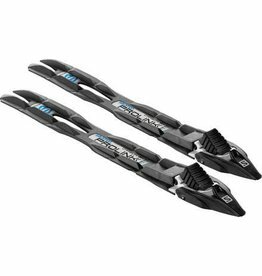 The Performance Classic is a lightweight high-performance NIS binding designed for recreational classic skiing. 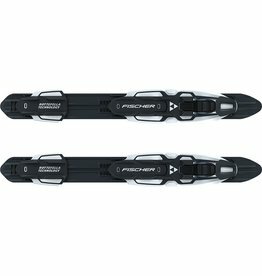 Stay stable on your skis with the Fischer Touring Classic Binding.